Gasoline price increased by 22 Kurus per liter while diesel saw an 18 kurus hike in Turkey. However, the price hike will not be reflected in liter pump prices within the scope of the sliding scale system in fuel oil prices. Turkey adopted the sliding scale system in May last year to prevent motorists from paying a price hike on fuel with the support of the government’s Special Consumption Tax help. The Employers Union of Energy Petroleum Gas Supply Stations (EPGİS) announced that the price hike will be valid from today. Fuel prices increased the third time in the last 30 days. 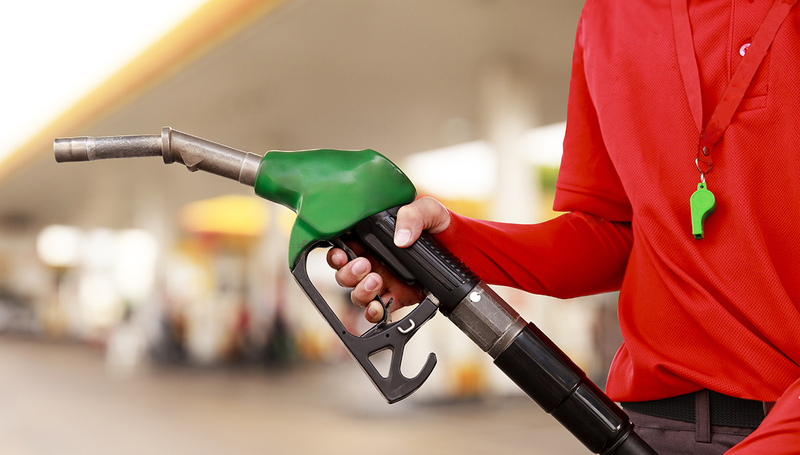 On 3 April, one liter of gasoline increased from 6.71 Liras to 6.90 Lira ($1.22) in Istanbul; 6.78 Lira to 6.97 ($1.24) Lira in Ankara and 6.76 to 6.95 Lira ($1.23) in Izmir, the Employers Union of Energy Petroleum Gas Supply Stations (EPGİS) announced. Turkish Statistical Institute’s (TUİK) annual data for 2018 showed that the country paid $42.99 billion for its energy imports last year compared to $37.2 billion in 2017. Every 10 Dollar increase in global oil prices adds 4.5 billion Dollars to Turkey’s current account deficit. Turkey’s economy fell into its first recession in a decade at the end of last year and the Turkish lira is constantly losing value as the USD/Lira rose above 5.80 for the first time since last October.